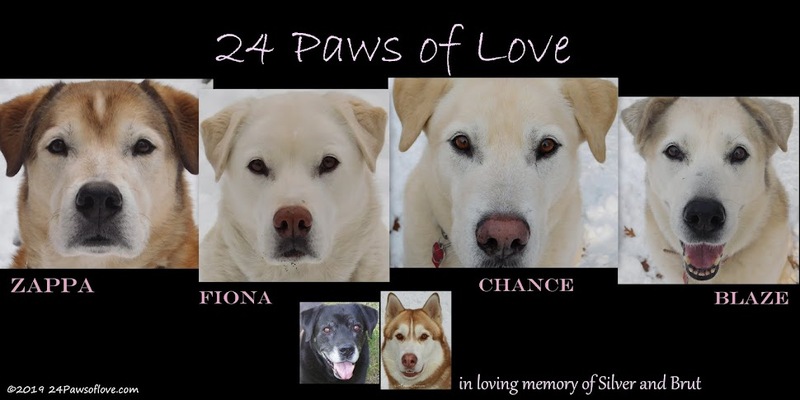 24 PAWS OF LOVE: You Are All Invited!! Well it's good to see the dogs have such a well-rounded diet. I'd hate to think they only surfed cookies off the counter. When you see your grocery bill, does it make you wish you had dachshunds instead? I was wondering if Blaze would like to come over and do our dishes! Our dishwasher is broken! BOL - what time is dinner - we will be right over? Can we bring an appetizer? Good to see they work together as a team! Thank you for the invitation, we are coming! I'm on my way! 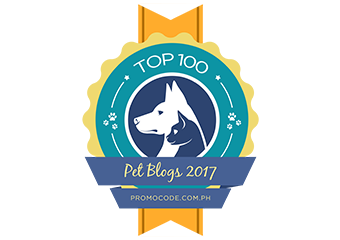 I'll bring pupcakes and peanut butter cookies! We will all be there fur sure!!! What a nutritionally balanced dinner you have going there! Count me in! Mmm, your dinner party sounds very yummy. Especially the cucumber salad and cookies. Aschiuta has a sweet tooth it seems. We'll also bring some sweet rice pudding for dessert. BAH!! Too funny. The girls will be there to join the festivus!